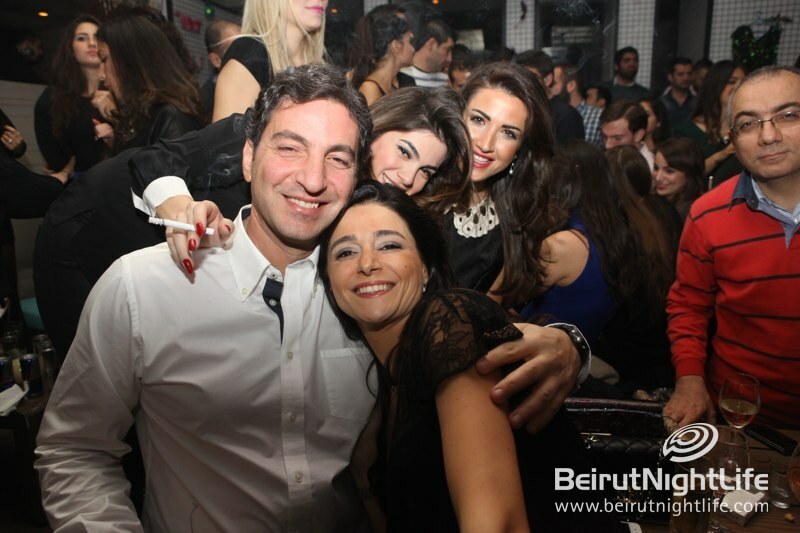 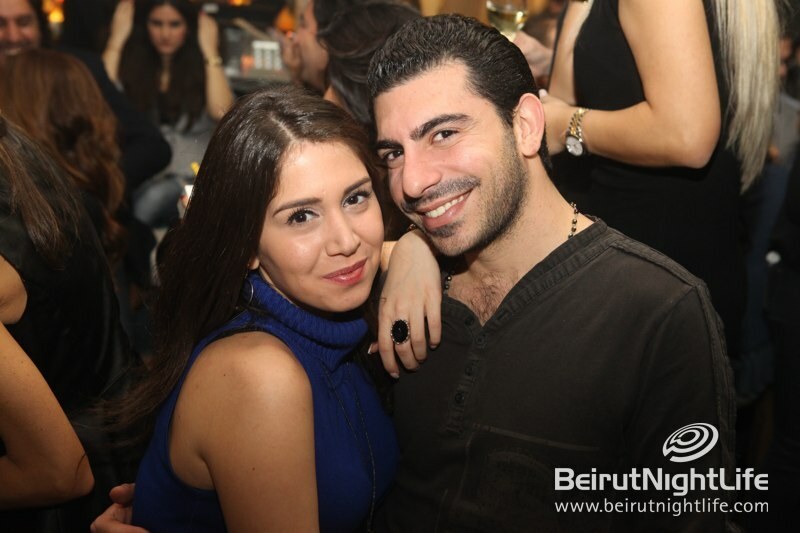 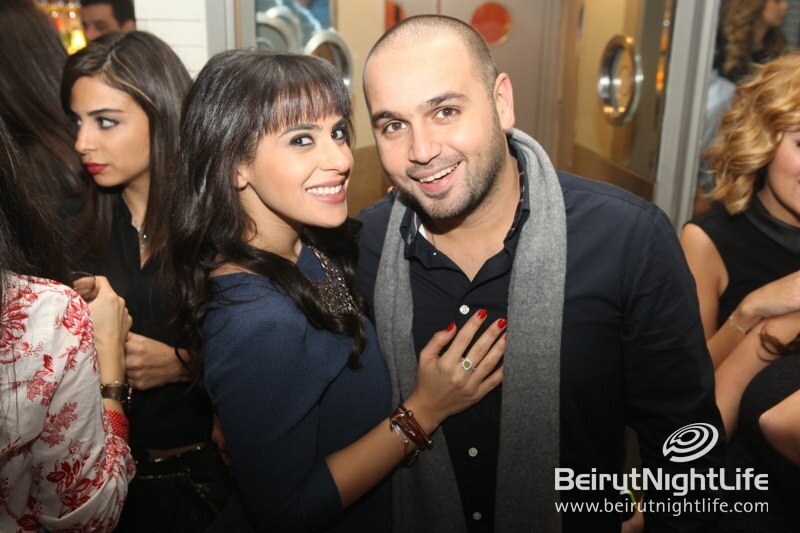 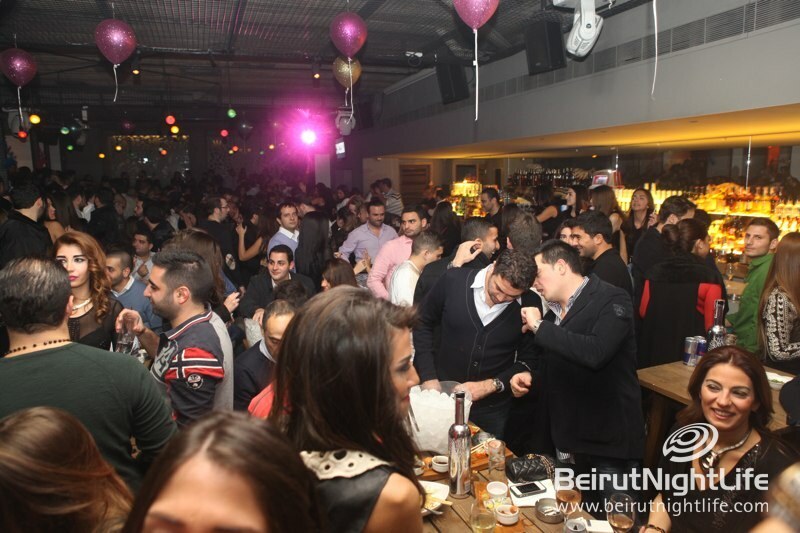 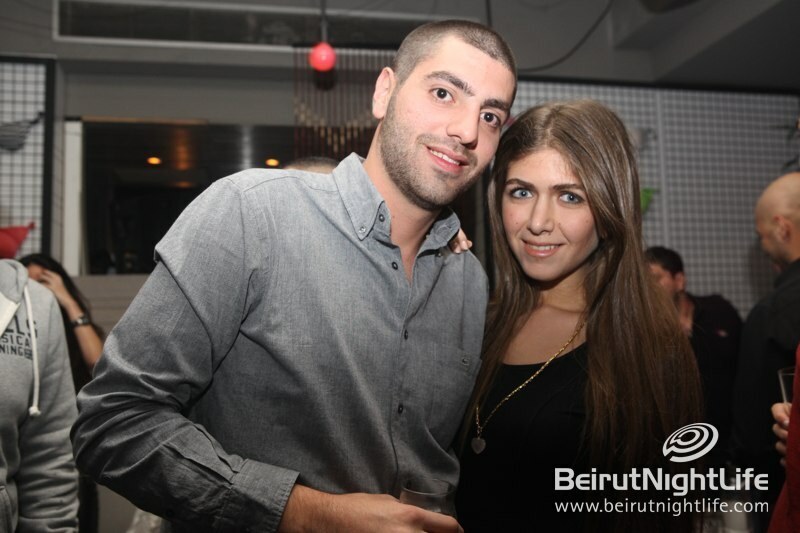 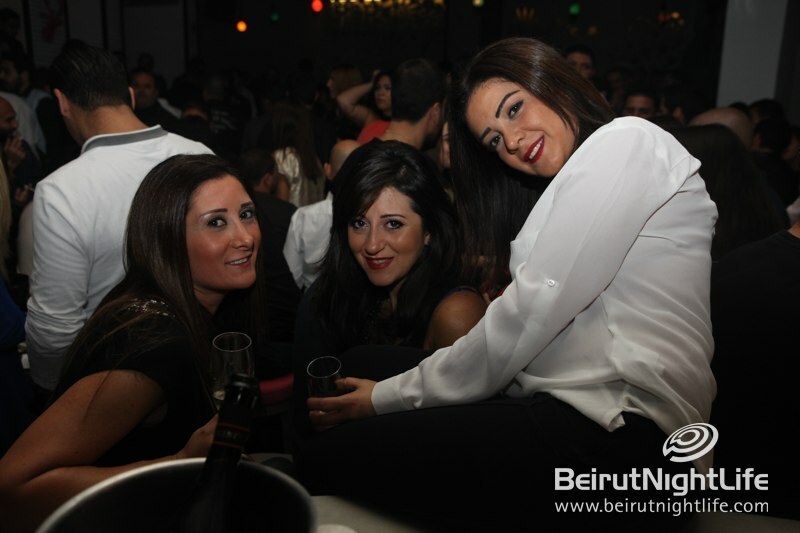 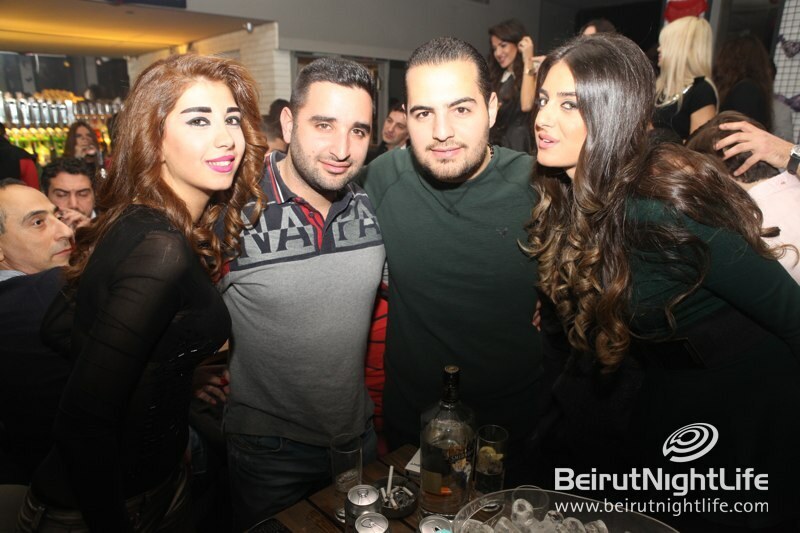 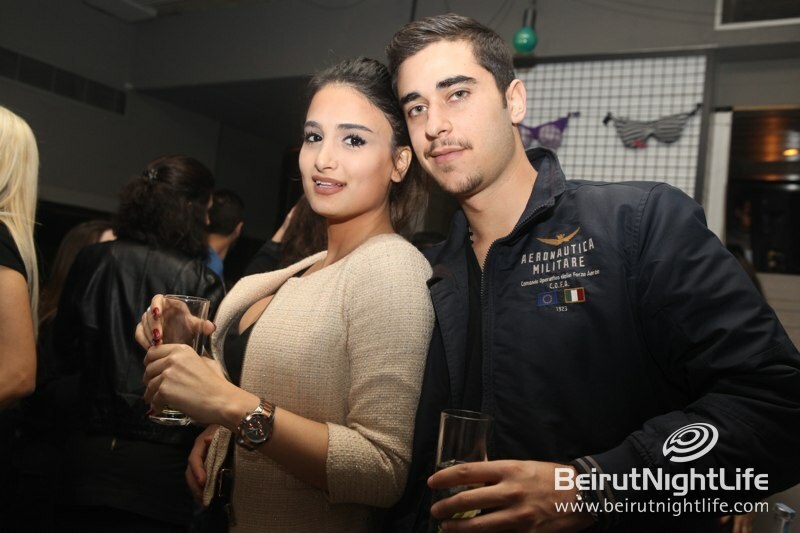 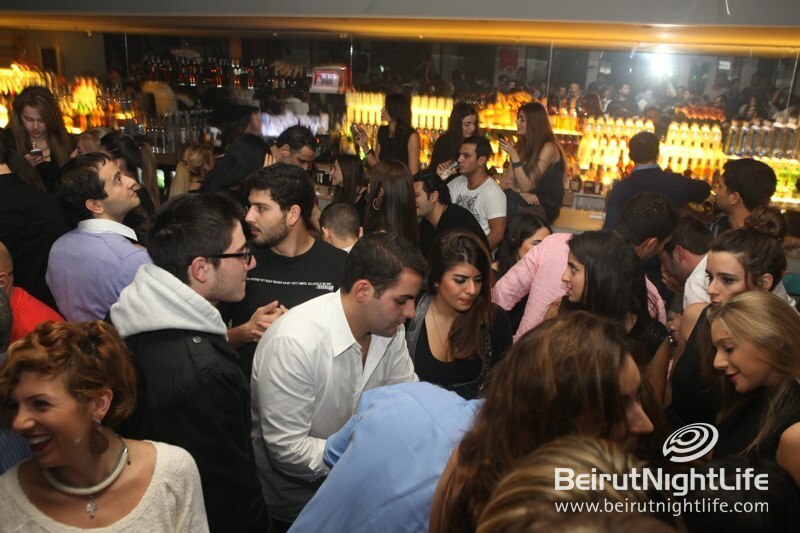 What a Bazaar Friday night at Caprice! 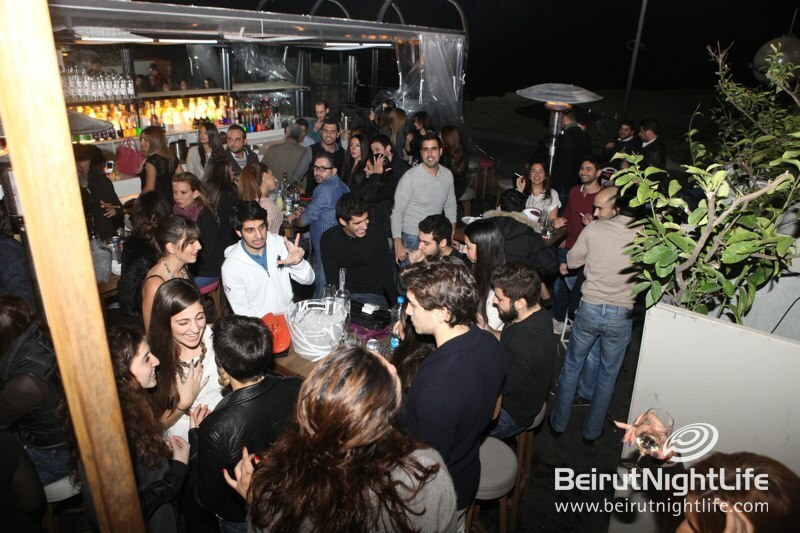 The lounge bar on the seaside highway was a total blast on Friday night. 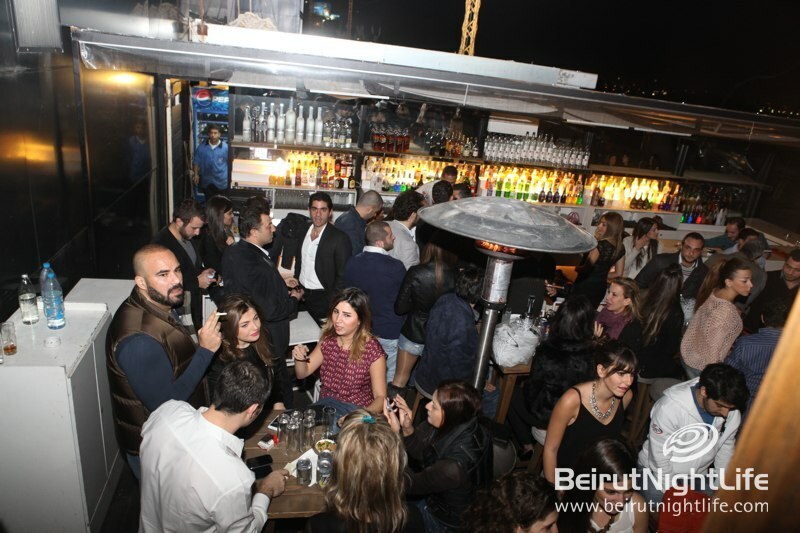 The drinks were endless, the bites were delicious and the music put everyone in the perfect start-of-the-weekend mood. 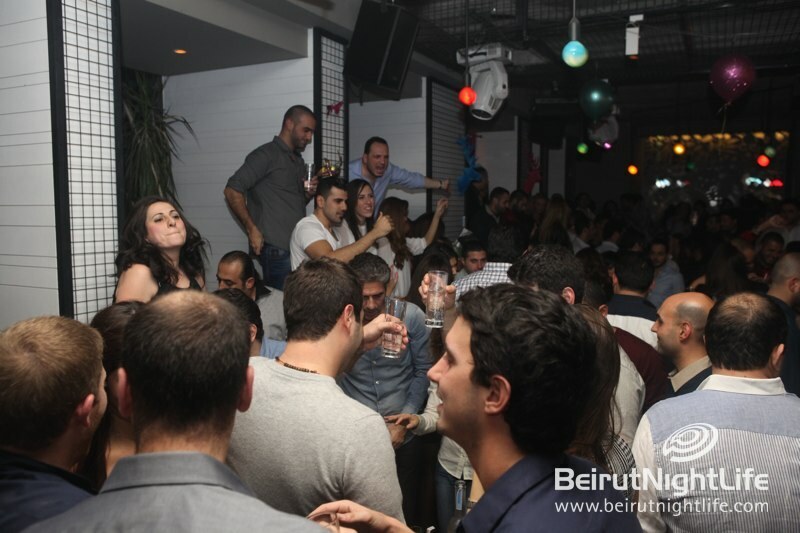 Loads of guests enjoyed the special “Bazaar” mix of music from different genres and decades and had a blast dancing to the music. 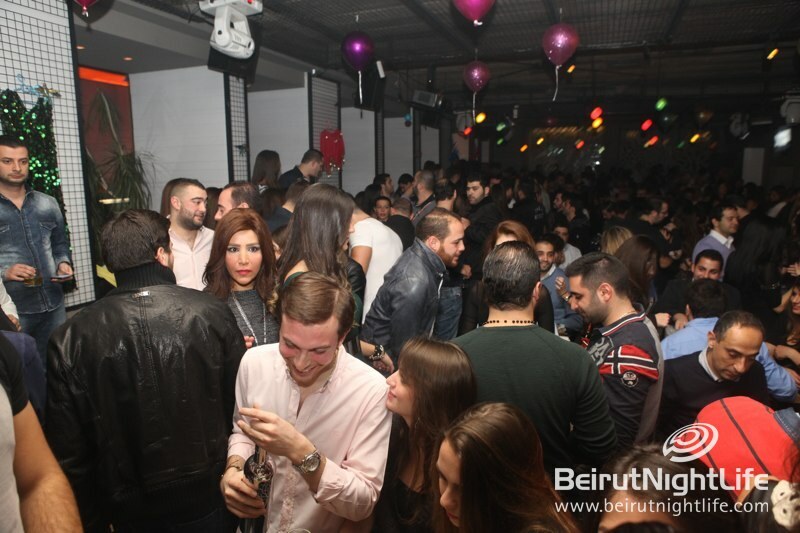 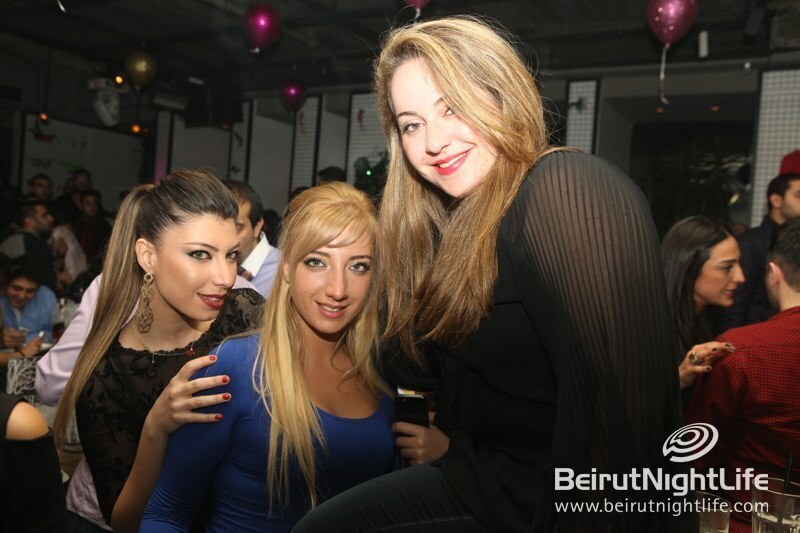 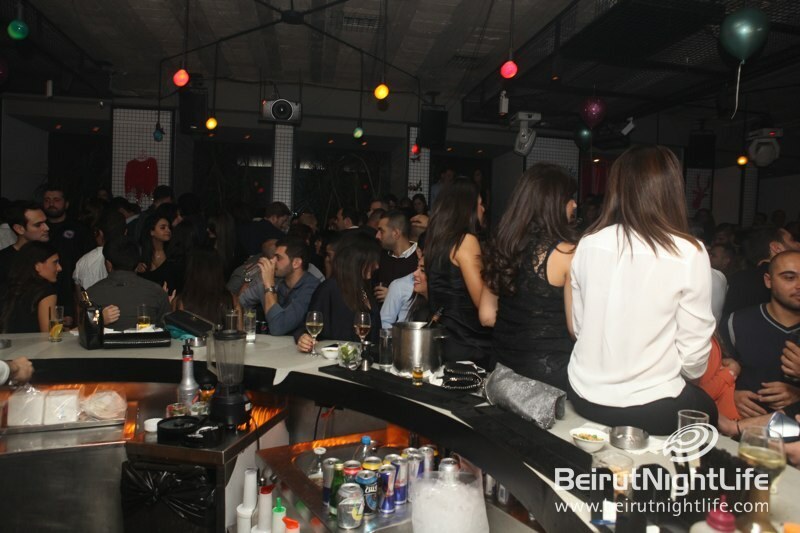 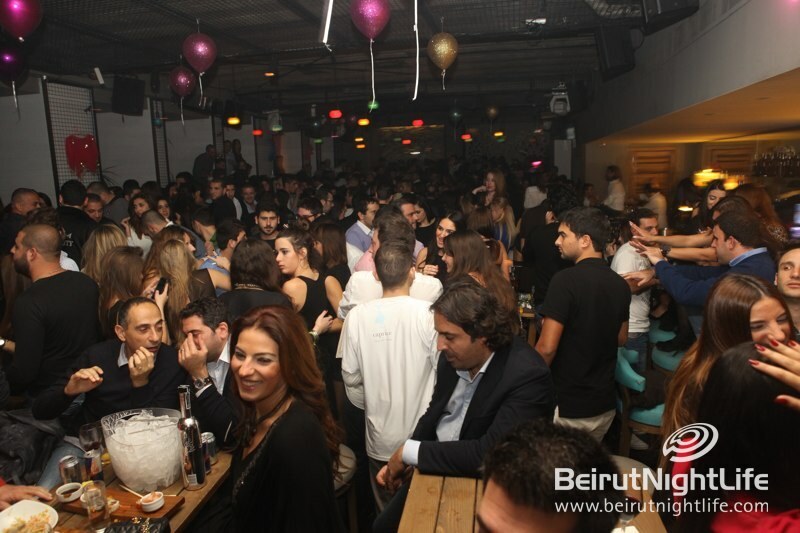 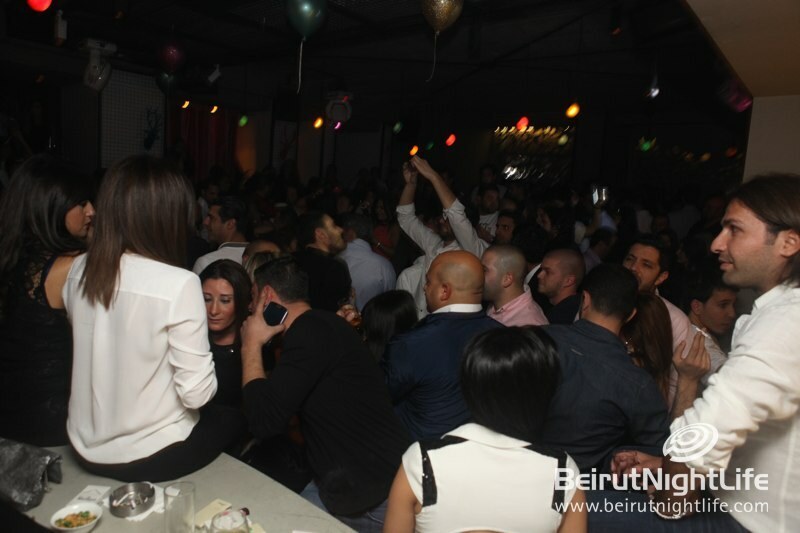 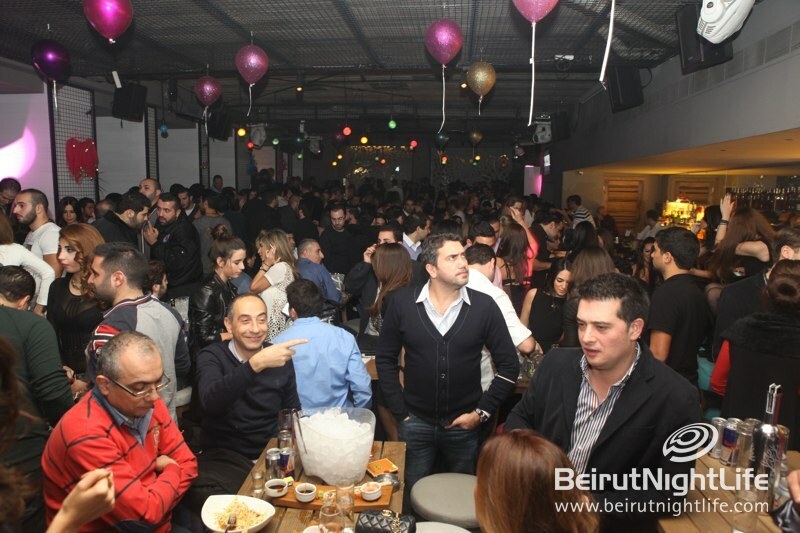 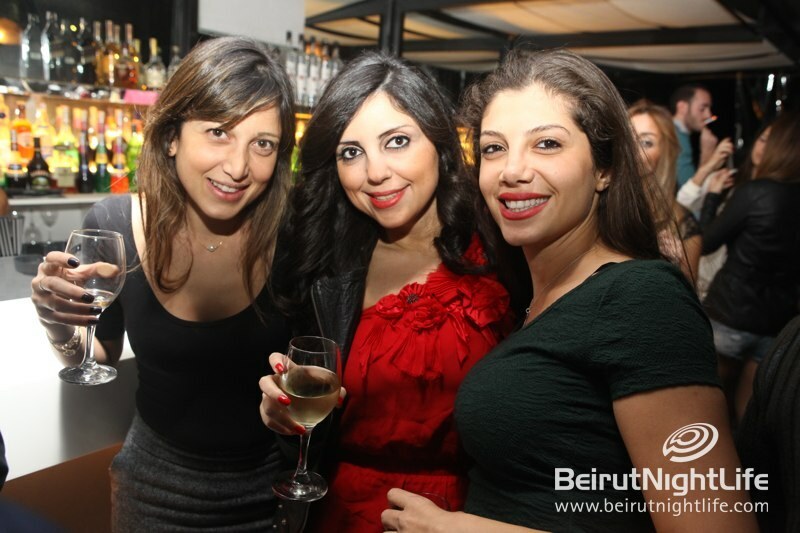 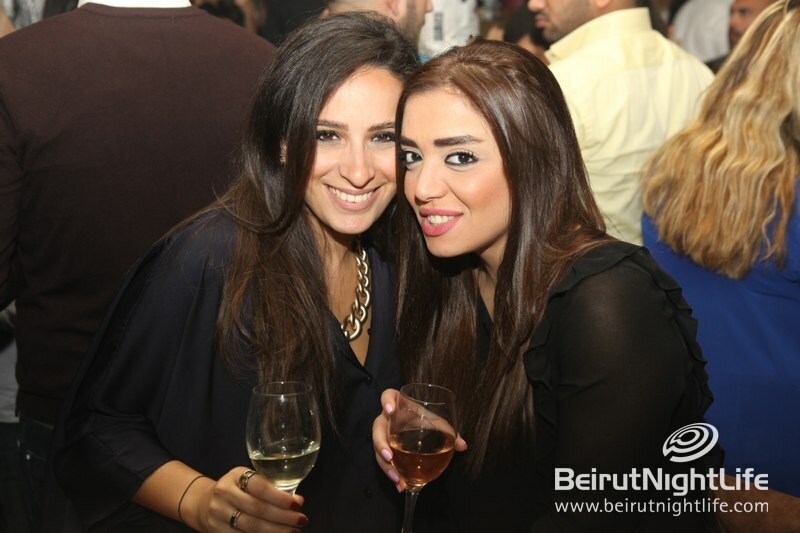 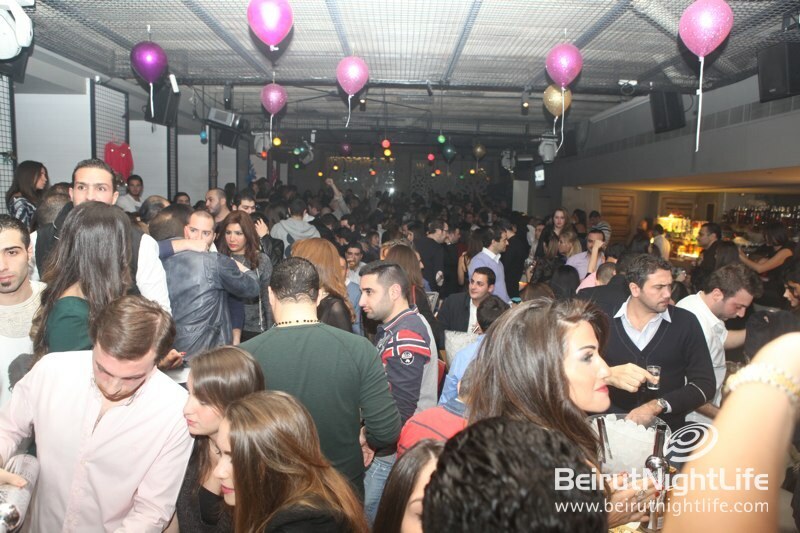 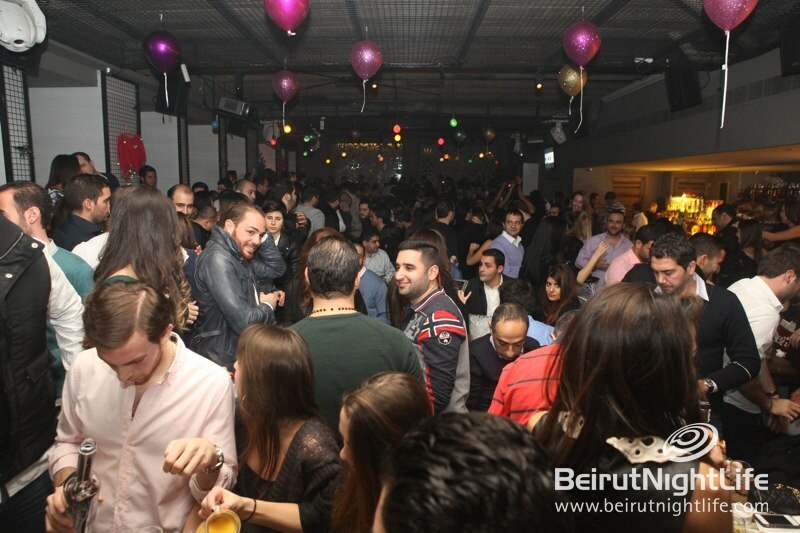 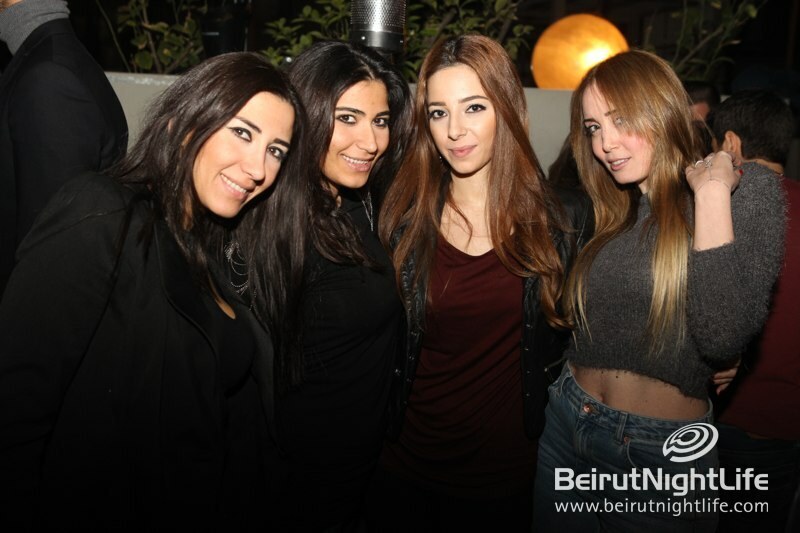 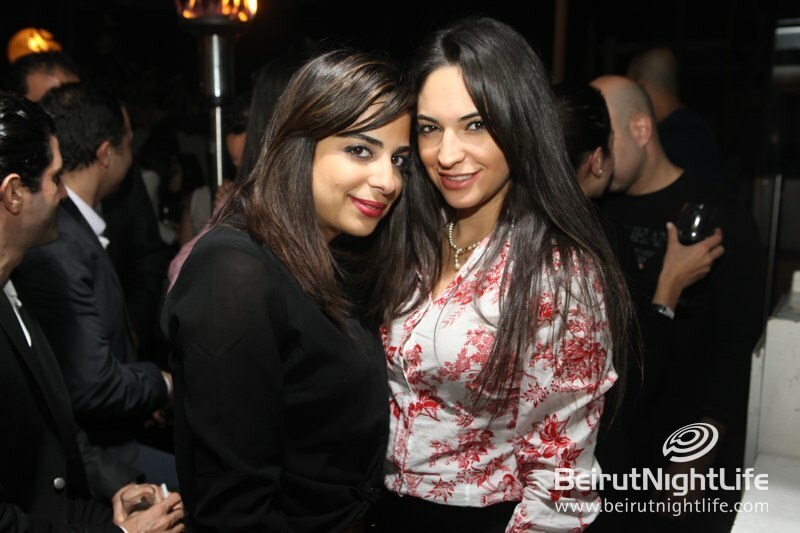 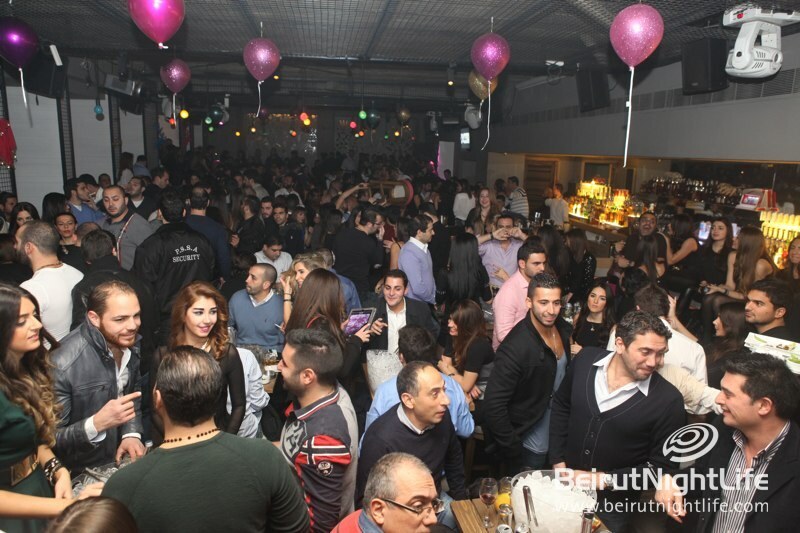 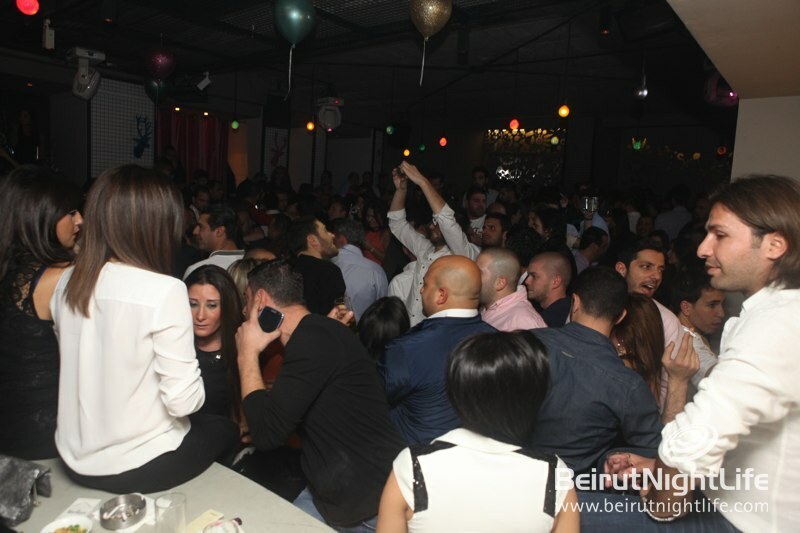 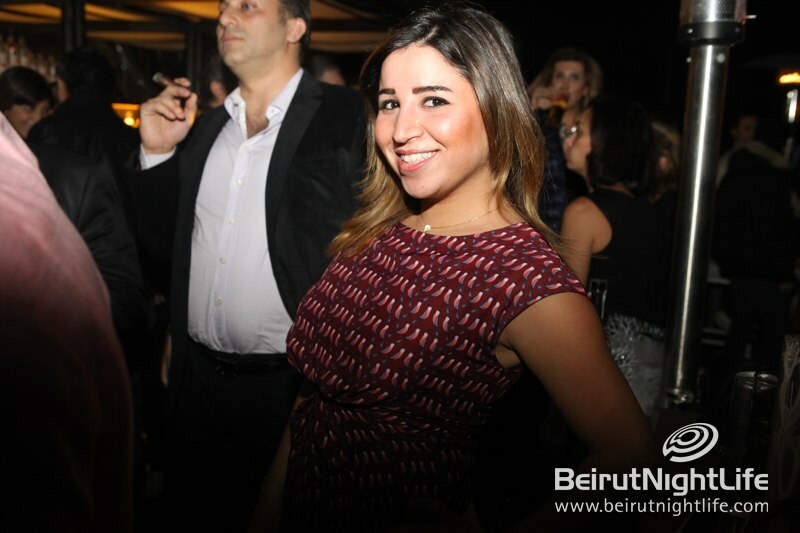 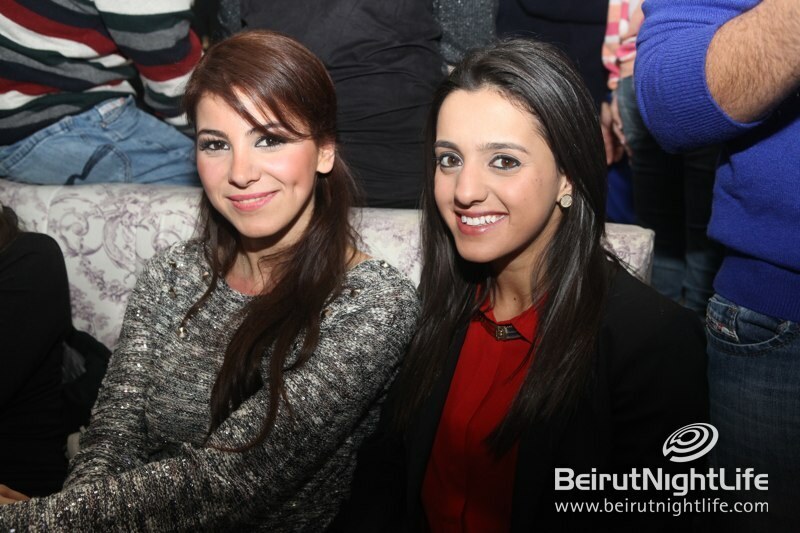 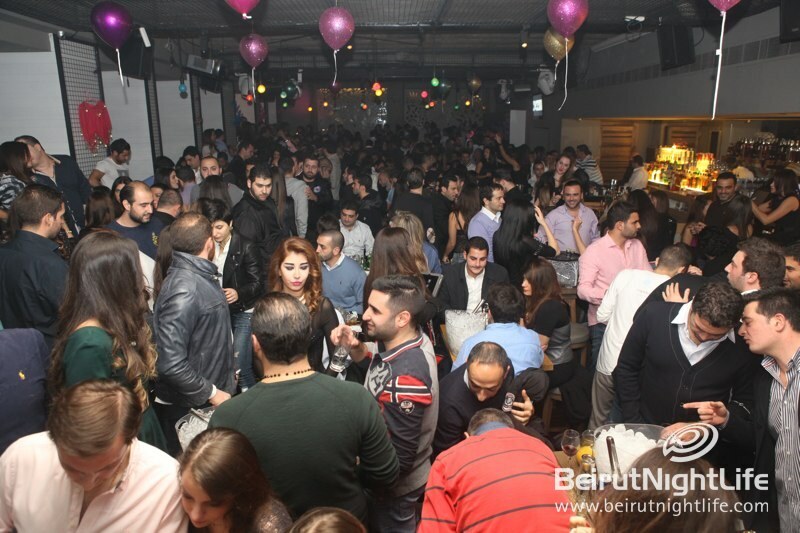 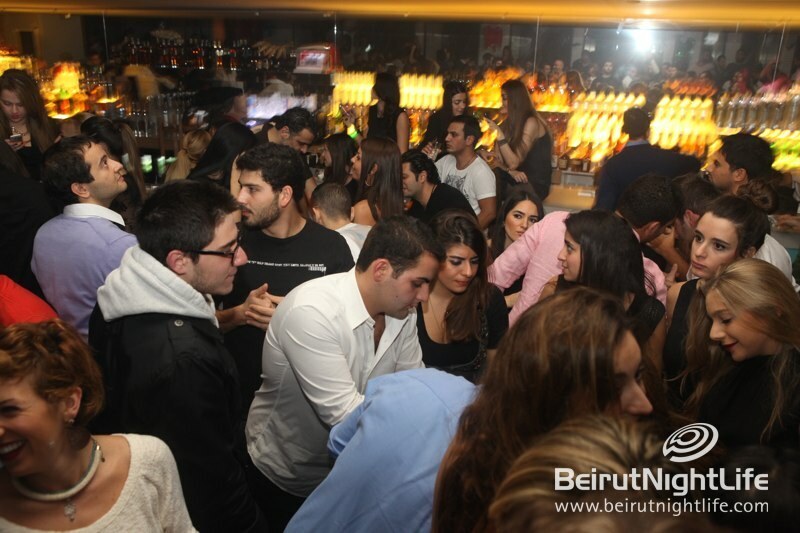 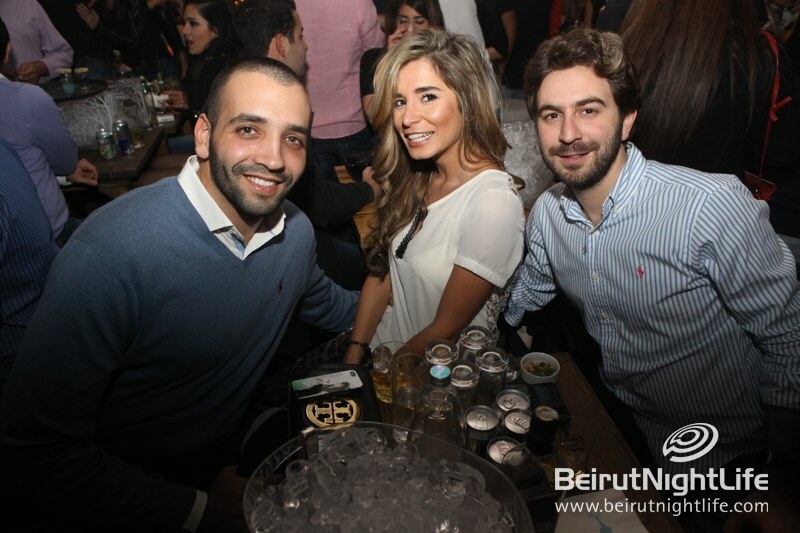 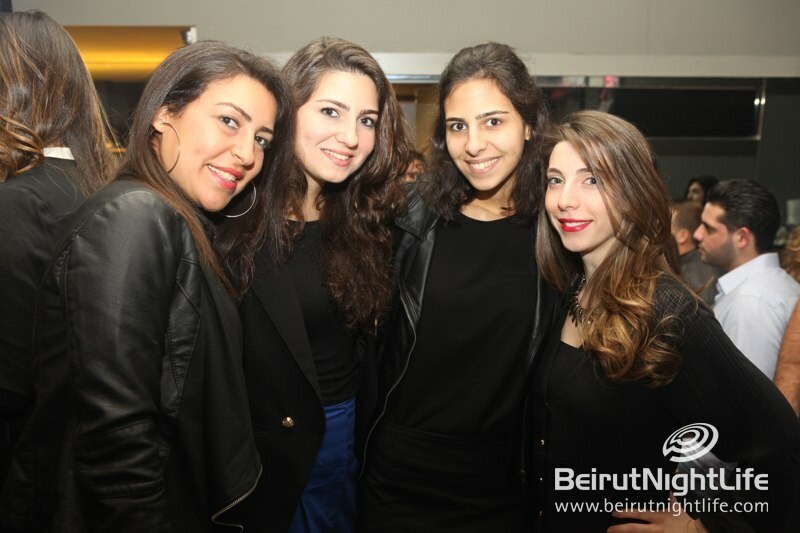 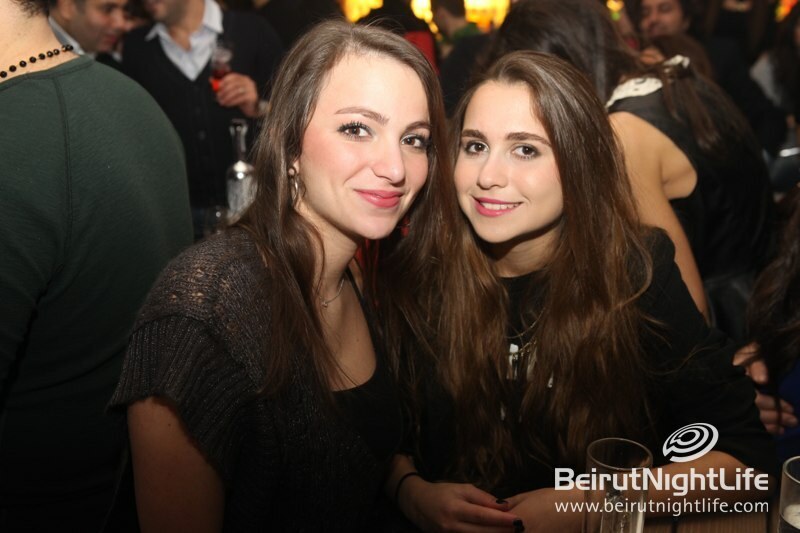 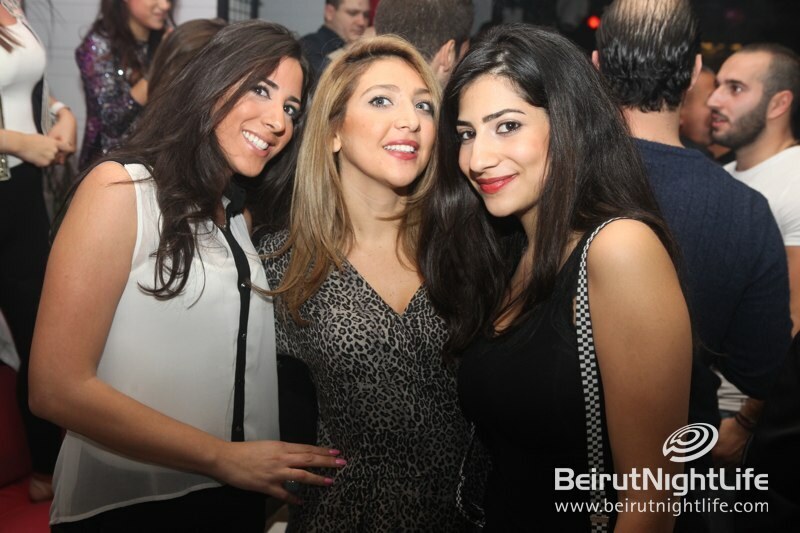 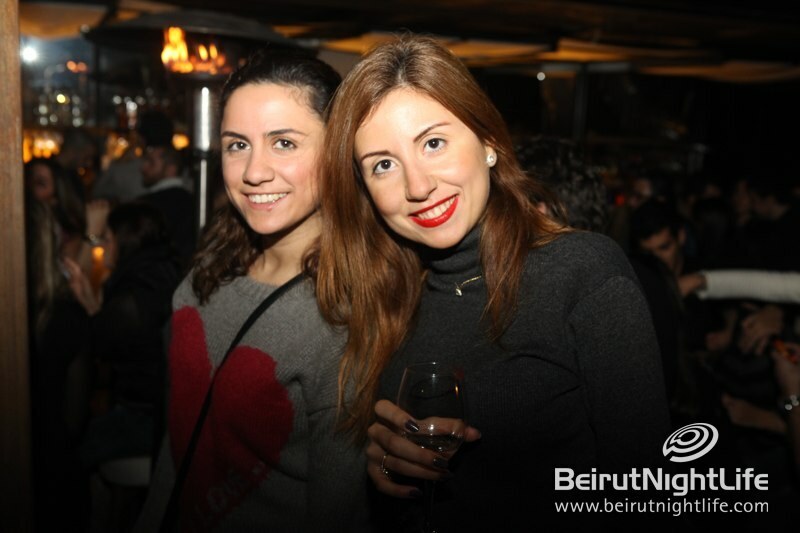 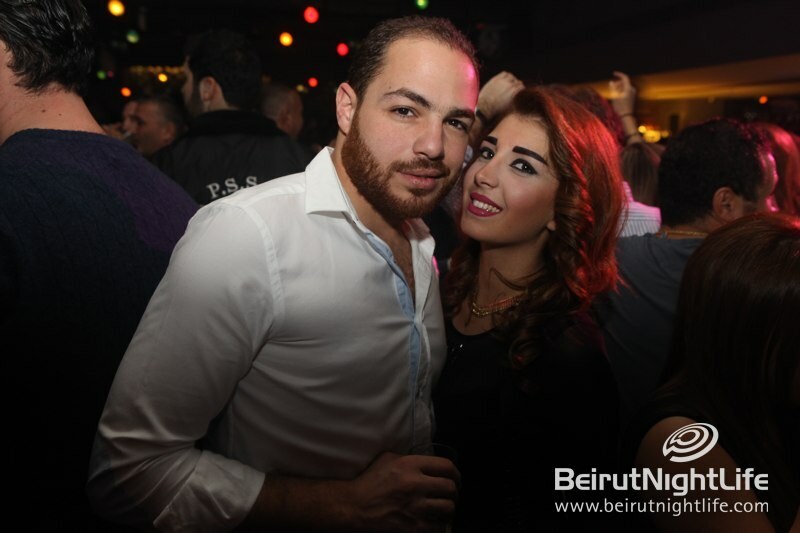 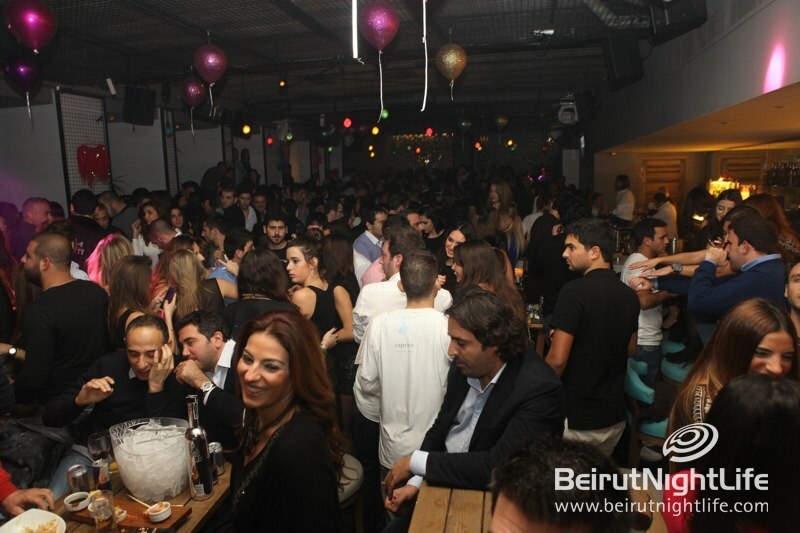 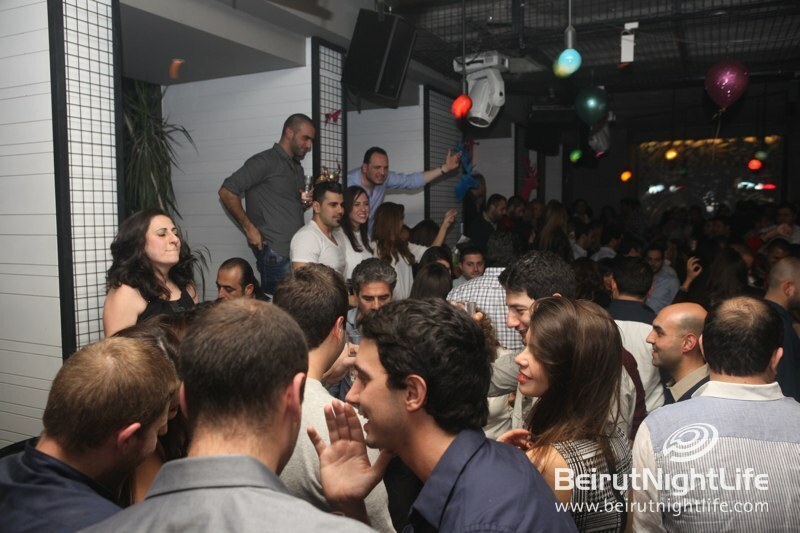 Every Friday Caprice goes Bazaar and gets packed with a fun-loving crowd!